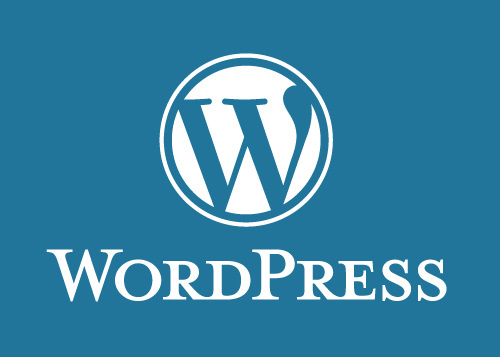 We are offering WordPress transfer service. Now you can have your website transferred to any server i.e Shared, VPS, dedicated etc. We have professionals who are specialized in this field and who can handle your sensitive data with perfect and in efficient way.